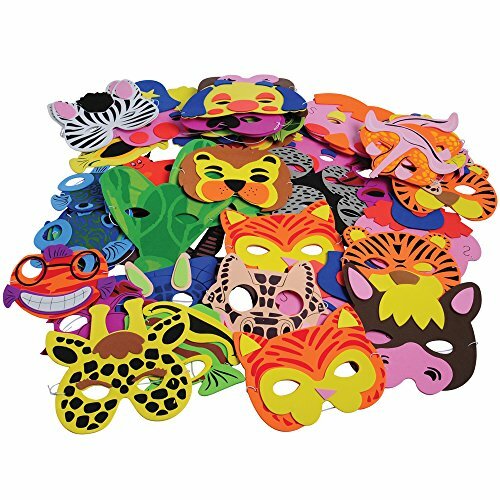 Brand: U.S. TOY CO. INC.
Bring out their wild side with this assortment of foam masks. Includes wild animals, farm animals and clowns for hours of pretend play. Use this assortment as a pinata filler, goody bag filler, carnival prizes, classroom rewards, and much more! If you have any questions about this product by U.S. TOY CO. INC., contact us by completing and submitting the form below. If you are looking for a specif part number, please include it with your message.